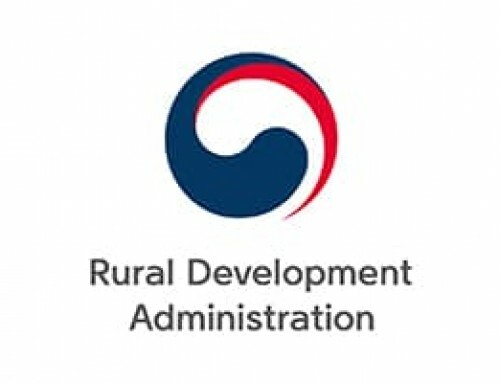 21 November 2018: Mr. Osamu Koyama, Vice President, Dr. Kazuo Nakashima, Program Director for Stable Agricultural Production, and Dr. Ken Hoshikawa , Researcher, Biological Resources from the Japan International Research Center for Agricultural Science (JIRCAS) visited WorldVeg HQ for two days to discuss research needs on vegetables for developing countries, develop collaborative research topics, and establish a joint workplan and official research agreement. 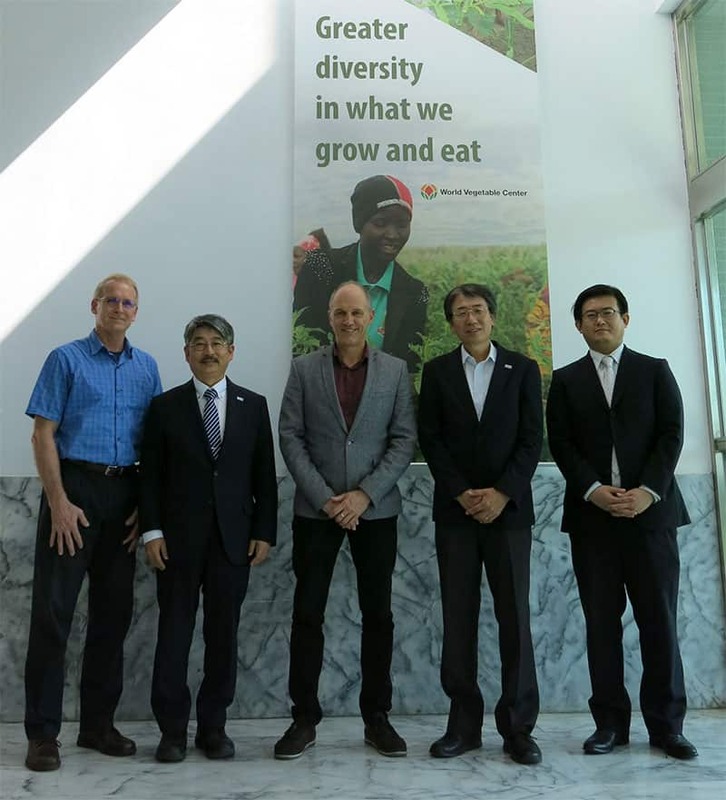 (left to right): David Johnson, WorldVeg Deputy Directory General – Research; Dr. Nakashima; Marco Wopereis, WorldVeg Director General; Mr. Koyama; Dr. Hoshikawa. 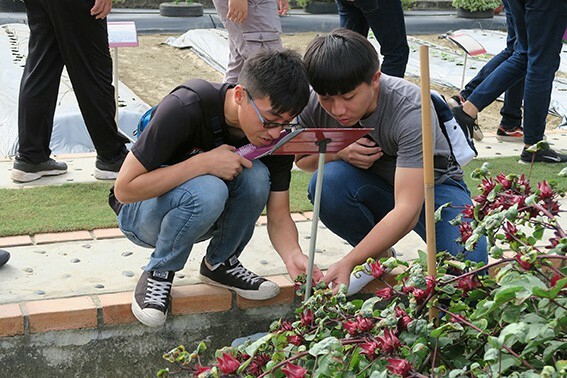 22 November 2018: 44 students from the Farm Management Training Program, National Chiayi University, Taiwan, visited WorldVeg HQ and toured the Demo Garden and Genebank. 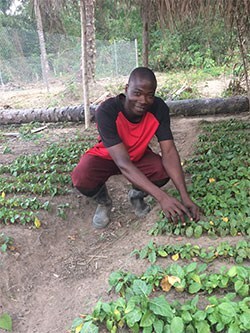 10 December 2018: Mr. Sharm De Alwis, owner of Onesh Agri Pvt. 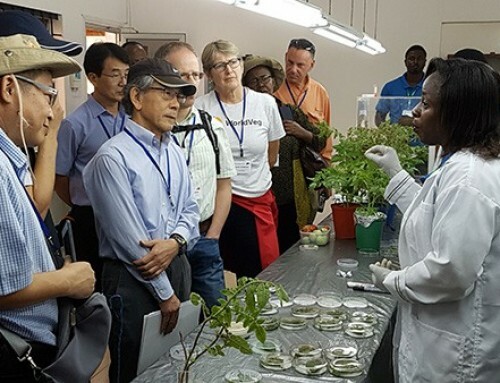 Ltd., Sri Lanka, Mr. Hemal Fonseka, Director of Research and Development for Onesh, in the company of Ms. Linda Chang, Ms. Candy Lee and Mr. Chin-Chia Hsu from Taiwan’s Known-You Seed Company, Ltd., met with WorldVeg plant breeders and toured the Genebank and Demonstration Garden. 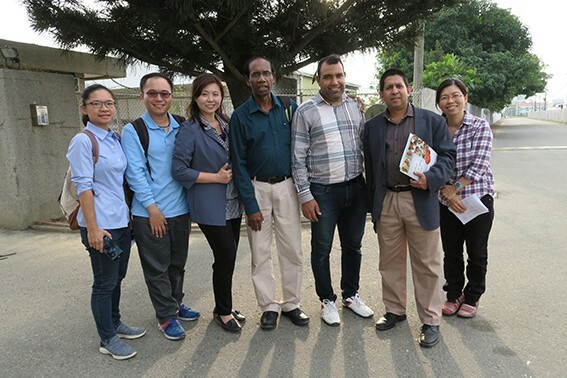 7 January 2019: An 11-person delegation from Bioalpha Holdings Berhad, Malaysia (an integrated health supplement company), led by Chairman Tan Sri Adbul Rahman Bin Mamat, met with WorldVeg staff to discuss opportunities for collaboration. 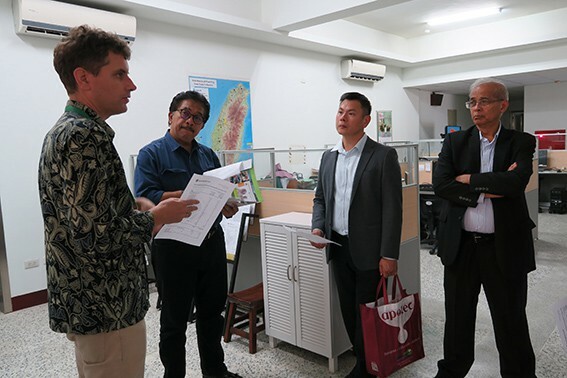 22 November 2018: Mr. Puthea Ho, Deputy Director, General Directorate of Agriculture, and Mr. Chesda Sao, Deputy Director, Department of Horticulture and Subsidiary Crops, Ministry of Forestry and Fisheries (MAFF), Cambodia met with WorldVeg Deputy Director General – Research David Johnson and Genebank Manager Maarten van Zonneveld. 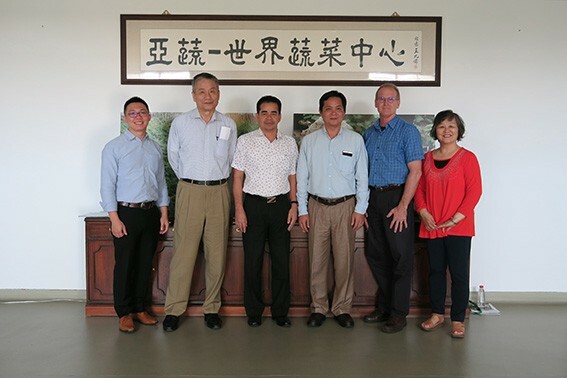 They were accompanied by Mr. Li-Jen Ho, CEO of TEP Culture and Education Association in Cambodia. 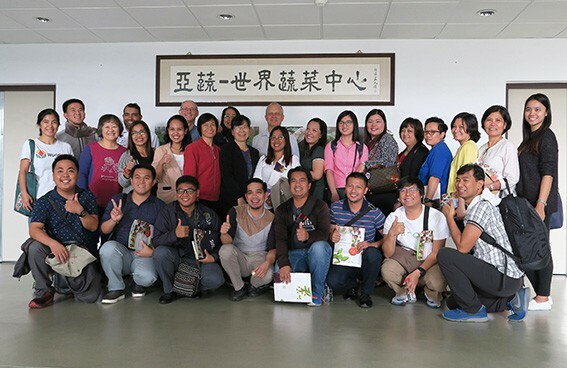 29 November 2018: A 28-person delegation from the Philippine Department of Agriculture and the International Rice Research Institute (IRRI) met with WorldVeg researchers to explore opportunities for collaboration. 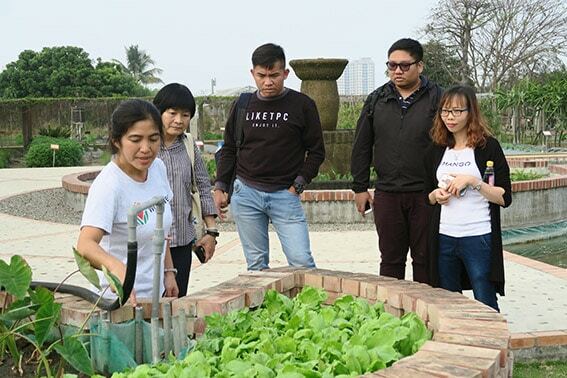 10 January 2019: Four students (two from Vietnam, 1 from Thailand and 1 from Indonesia) led by Dr. Mei-chin Chu, Professor of International Affairs, Southern Taiwan University of Science and Technology, toured the Demonstration Garden and Genebank. 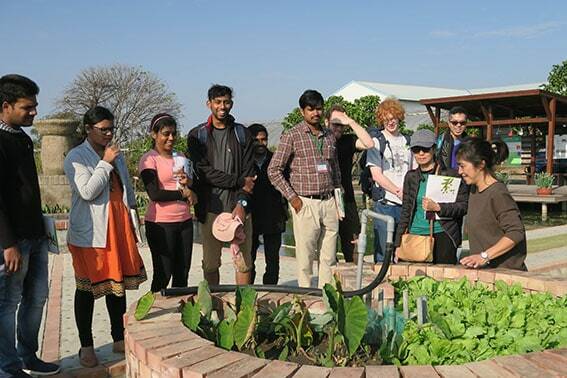 11 January 2019: A 12-student delegation led by Dr. Bonnie Tai, Director, Educational Studies, and Dr. Suzanne Morse, Botany and Agroecology, College of the Atlantic, USA, visited WorldVeg HQ to learn about research activities and opportunities for future studies. 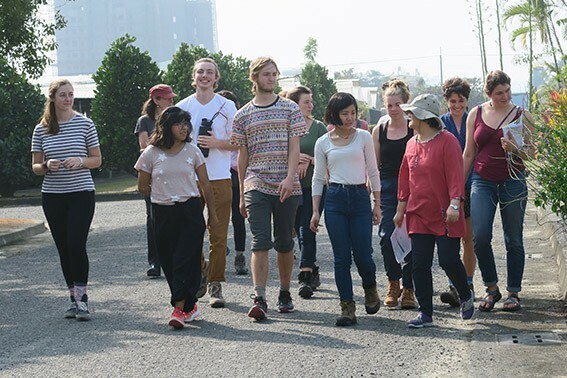 25 January 2019: Four students from Vietnam, Indonesia, the UK and Taiwan enrolled in the International Master Program of Agriculture, National Chung Hsing University (NCHU) toured WorldVeg HQ. 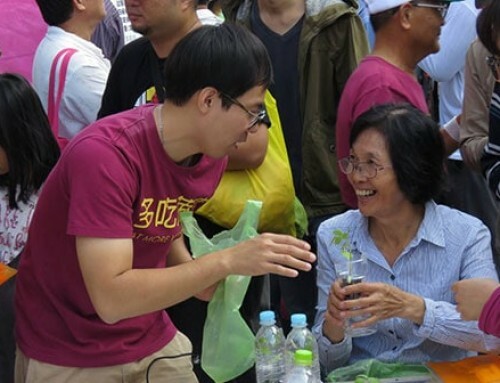 The group is participating in the “Taiwan in My Eyes” Sustainable Development Goals initiative. 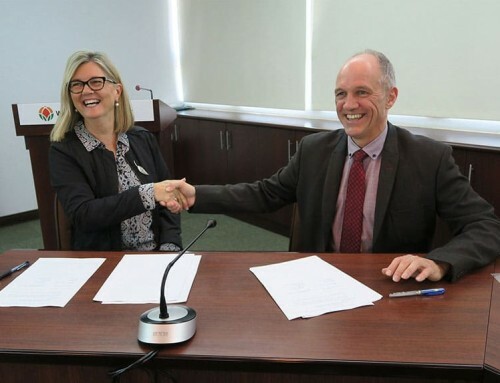 They were joined by the 2019 WorldVeg training scholars.